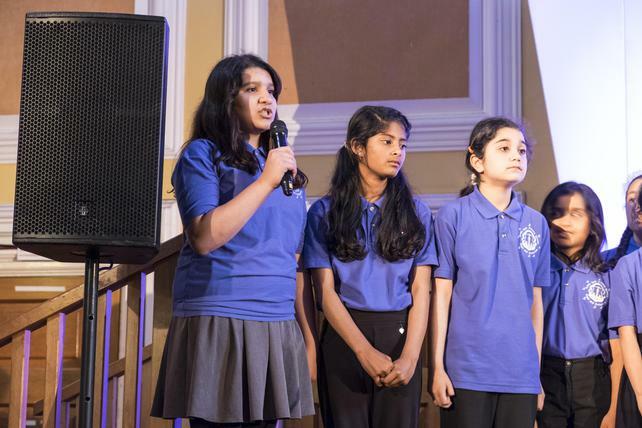 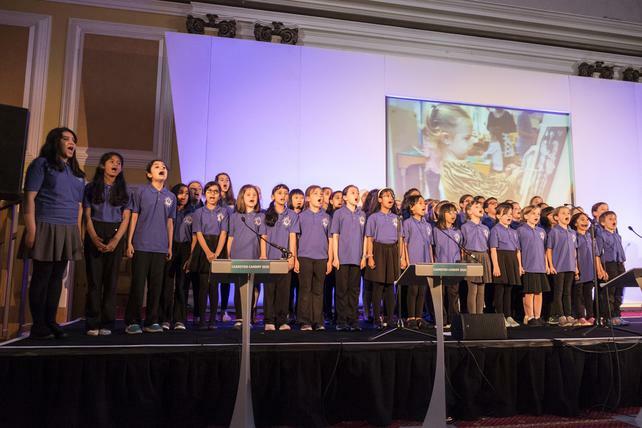 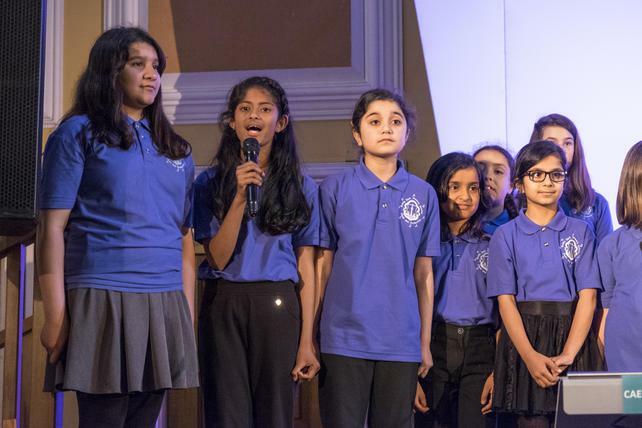 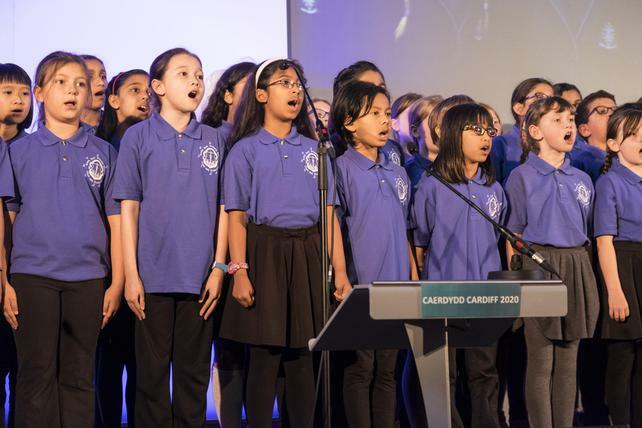 We are very proud of these photos - they show our choir - one of only 4 from Cardiff - selected to sing at the recent Cardiff celebration of education event at City hall. 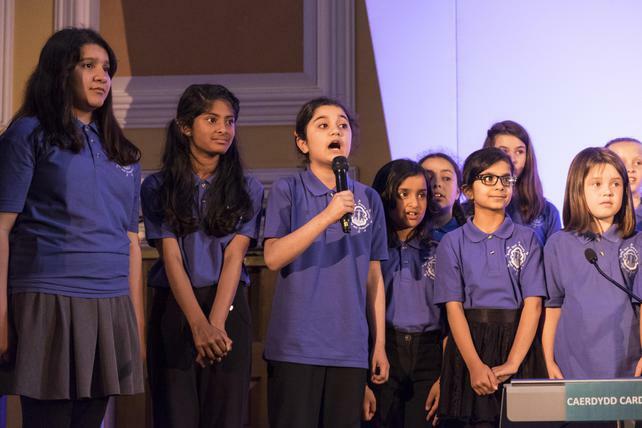 They sang beautifully and needless to say Mr Lewis was very proud of them all. 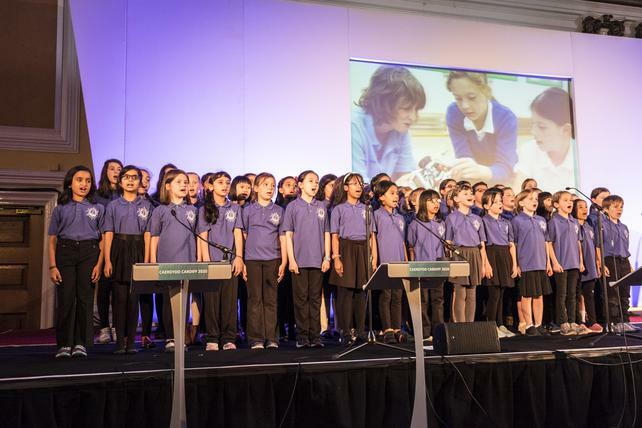 Another occasion when our children were so amazing!